Beth Wood is a modern-day troubadour and believer in the power of song. Her exceptional musicianship, crafty songwriting, and commanding stage presence have been winning over American audiences for eighteen years. 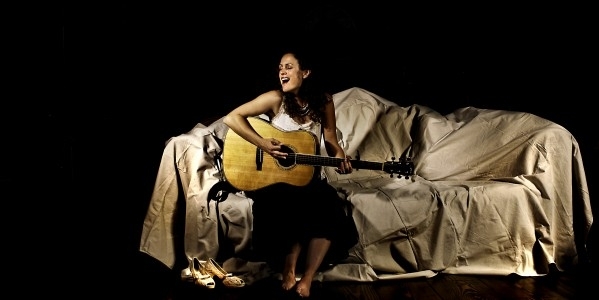 Beth has been featured on OPB’s “Artbeat” and on “Troubadour, TX”, a nationally syndicated documentary-style singer-songwriter reality television series airing in almost 40 million households and 140 U.S. markets. The Washington Post says “Beth Wood is a musical triple-threat — a thoughtful songwriter and talented multi-instrumentalist with a supple, soulful voice.